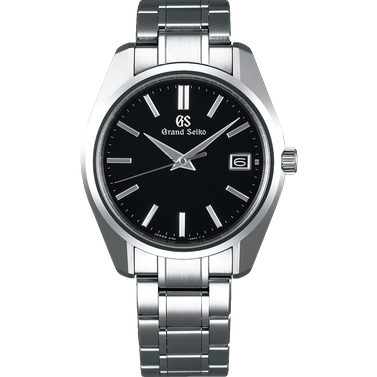 Offering the same functionality as the standard Caliber 9F62, Caliber 9F82 is equipped with a slightly larger movement to fit the increased size of its case. 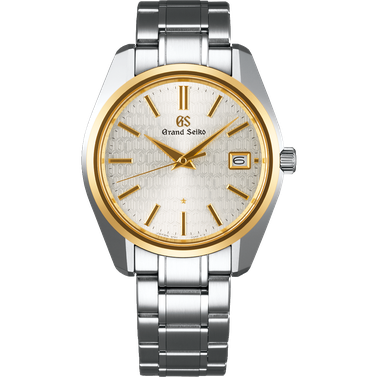 What makes 9F Quartz special? 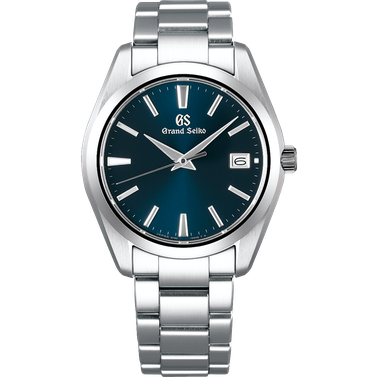 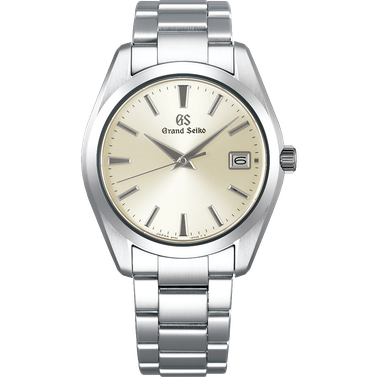 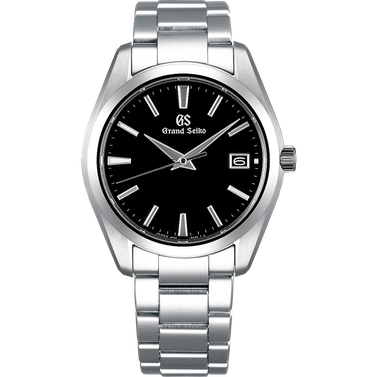 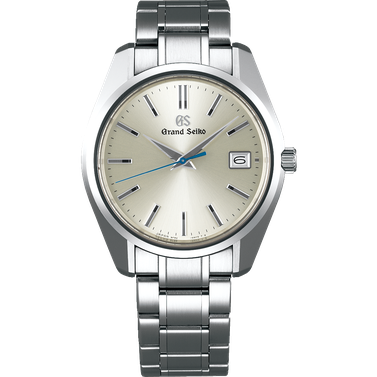 The quartz watch, redefined to the Grand Seiko Standard. 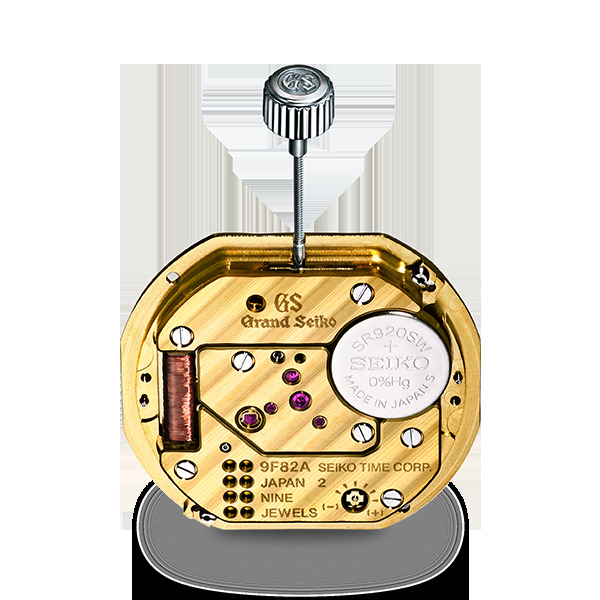 To meet the high standards of Grand Seiko, the 9F quartz movement has enhanced precision and durability, made possible by innovations in every aspect of the movement. 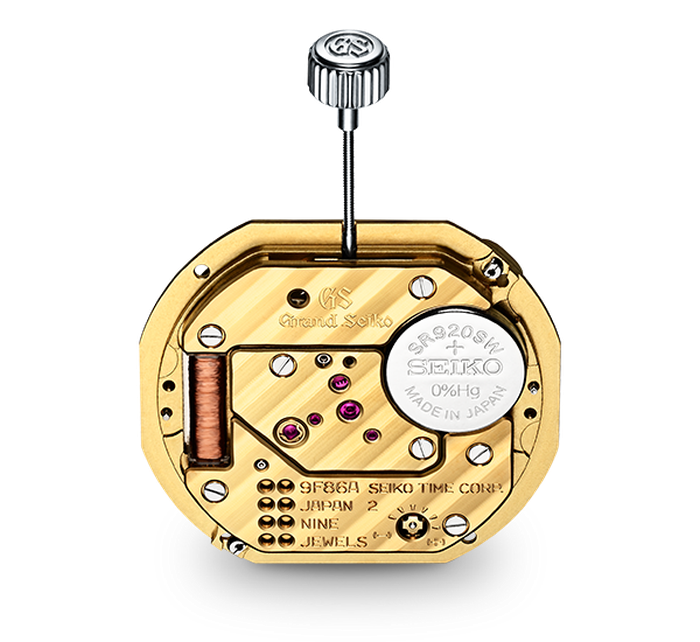 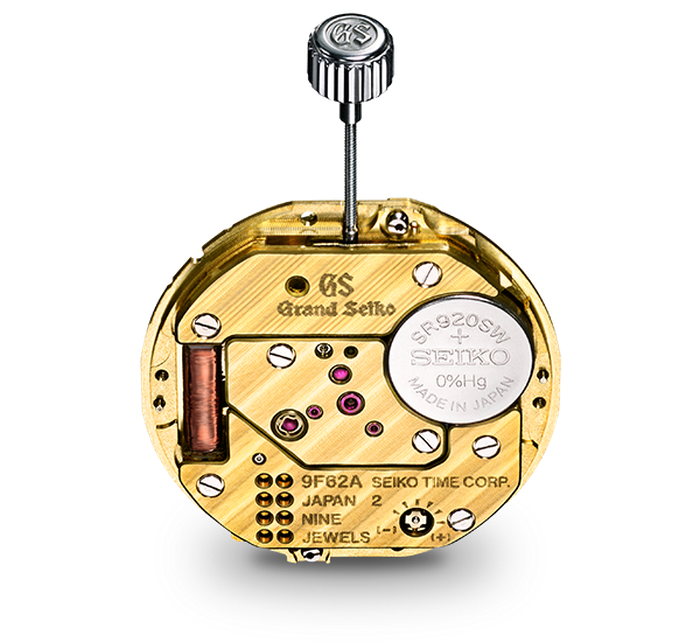 This might well be the most advanced quartz movement in the world.